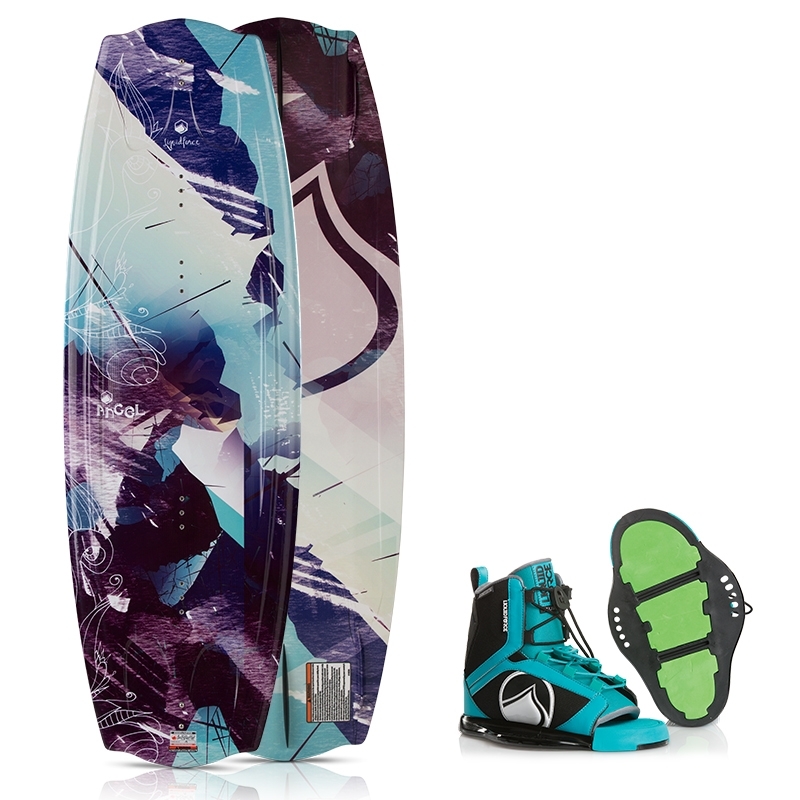 Shawn Watsons Pro binding maintains its position in our line as one of our most responsive high end bindings. 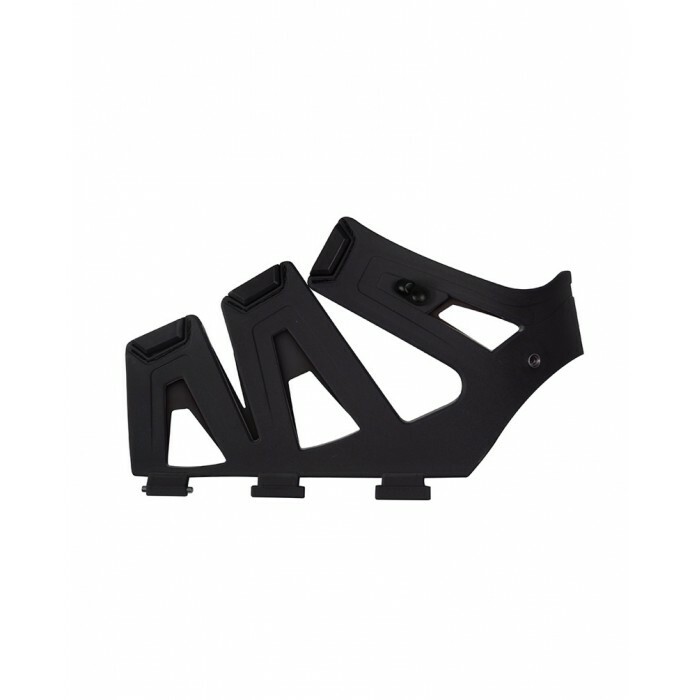 The Watson binding provides just the right balance of flexibility and support needed to perform at the highest levels. 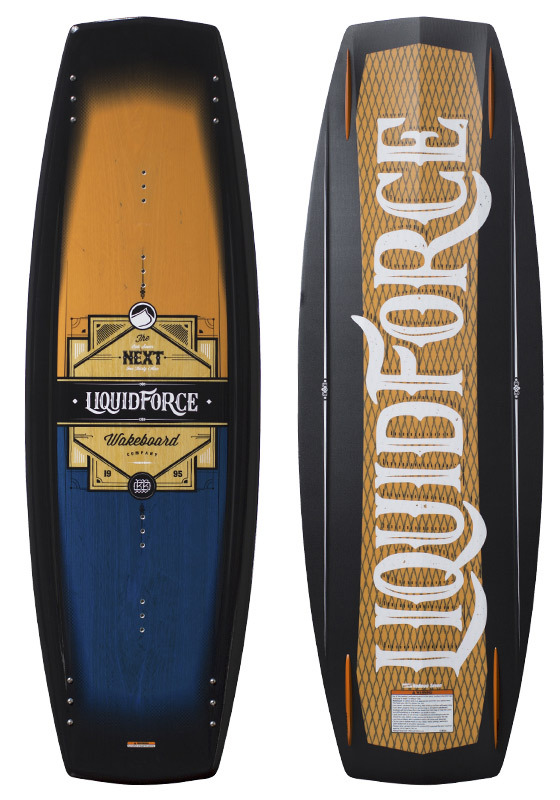 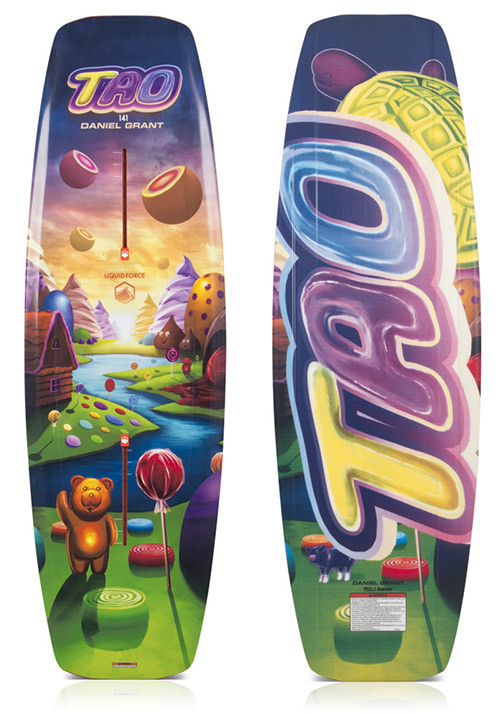 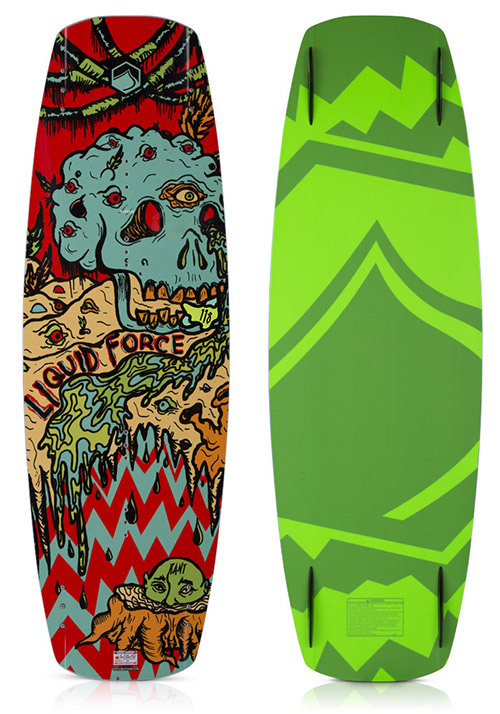 Watson demands high performance and Liquid Force delivers it with the 2013 Watson Pro. 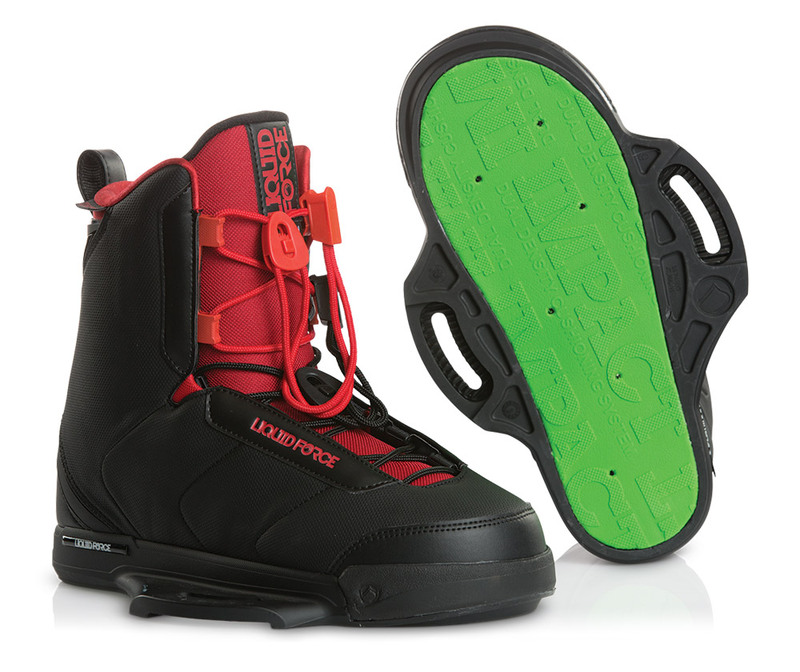 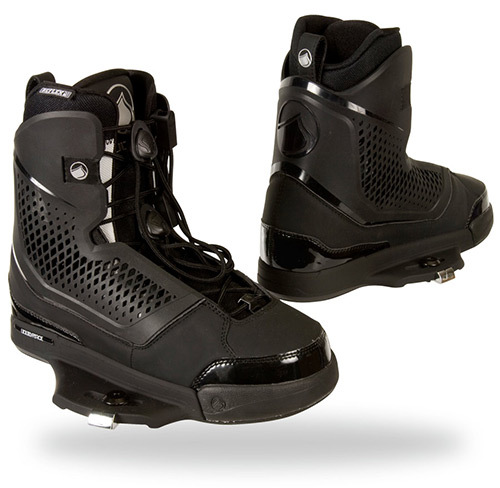 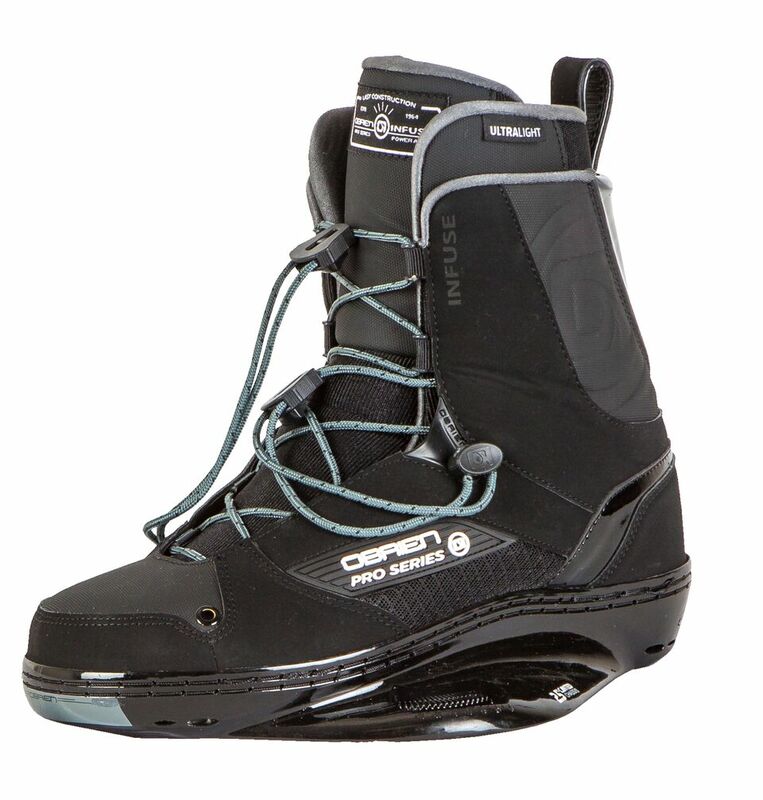 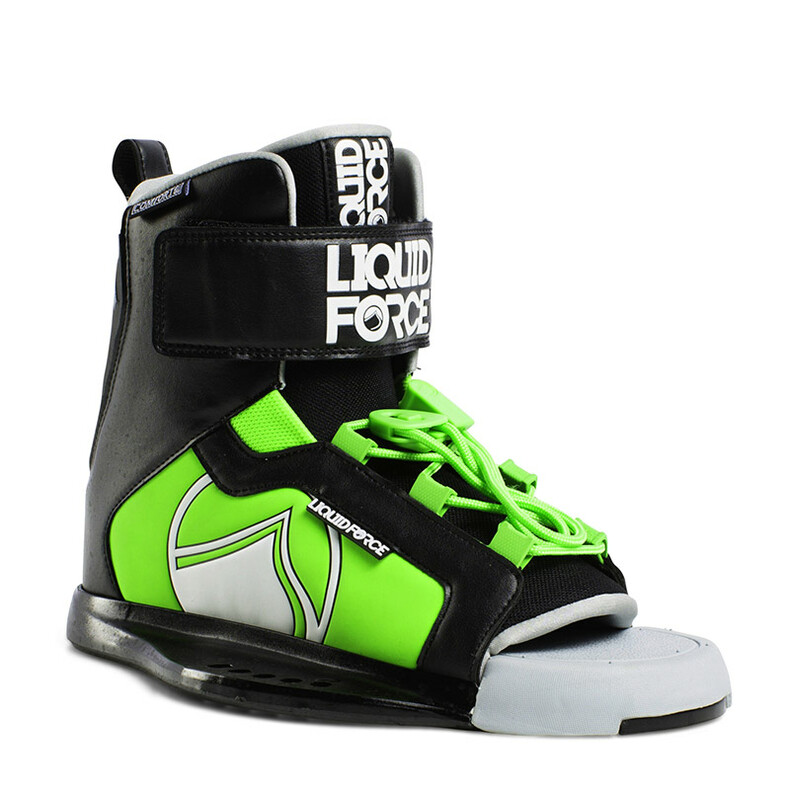 Whether youre a stylishly smooth pro like Watson or a weekend warrior, youll be performing your best with Watsons 2013 bindings on your feet.